This is the newest blog for the Fairy Yarnmother website. 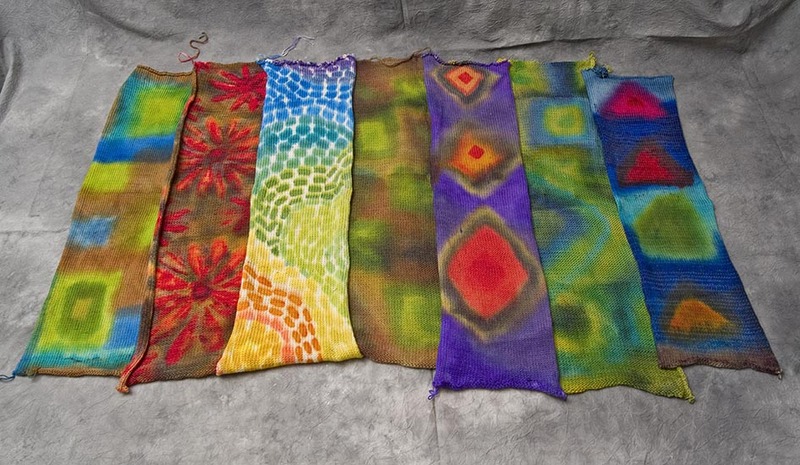 There was another blog, but it was harder for me to update and I’m hoping that this one will easier to keep current because it’s linked to my FiberArtCafe blog. I’ll use this site to post the things there isn’t any room for on the website. 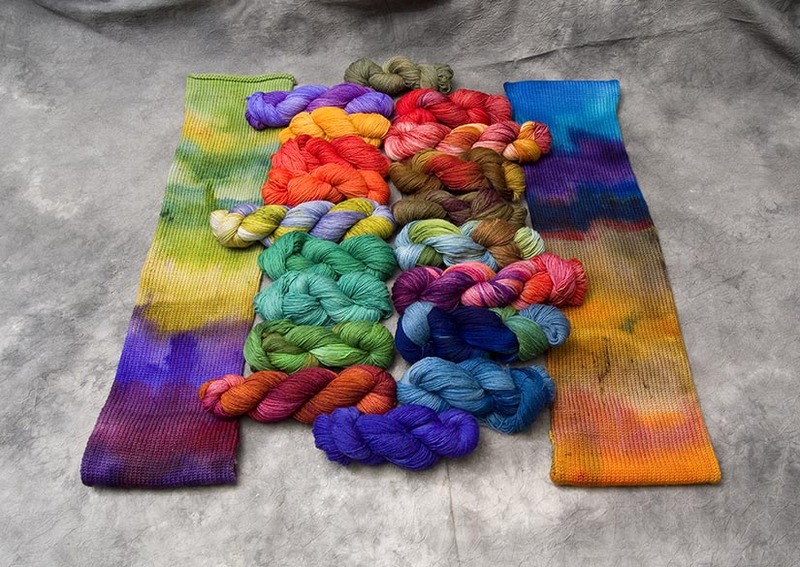 Below are examples of the types of yarns and fibers for sale at Fairy Yarnmother. Follow the link and check it out! There are several artists selling at the site and the address is Fairy Yarnmother.